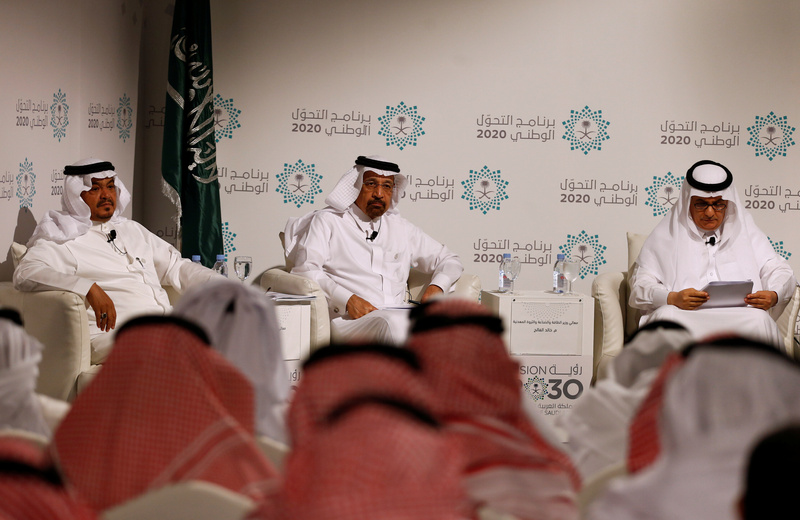 Saudi Arabia unveiled details of its short-term plans to diversify away from oil dependence on June 6. The 111-page National Transformation Program aims to boost non-oil revenue to 530 billion riyals ($141 billion) by 2020, creating some 450,000 non-government jobs, Reuters reported. The plan is being overseen by the kingdom’s increasingly influential Deputy Crown Prince Mohammed bin Salman, who is in charge of economic policy. Saudi Arabia - the largest economy in the Gulf - has had to adjust to a sharp drop in oil income over the last two years. Crude has fallen 54 percent to around $50 per barrel since June 2014.